Seoul (November 30, 2018) – Christie, a leader in creating and sharing the world’s best visual and audio experiences, is pleased to announce that Lotte Cultureworks, a newly-established subsidiary of Lotte Group that oversees the operations of Lotte Cinema, has purchased 120 Christie cinema projectors for deployment in its new multiplexes in South Korea, Vietnam and Indonesia. 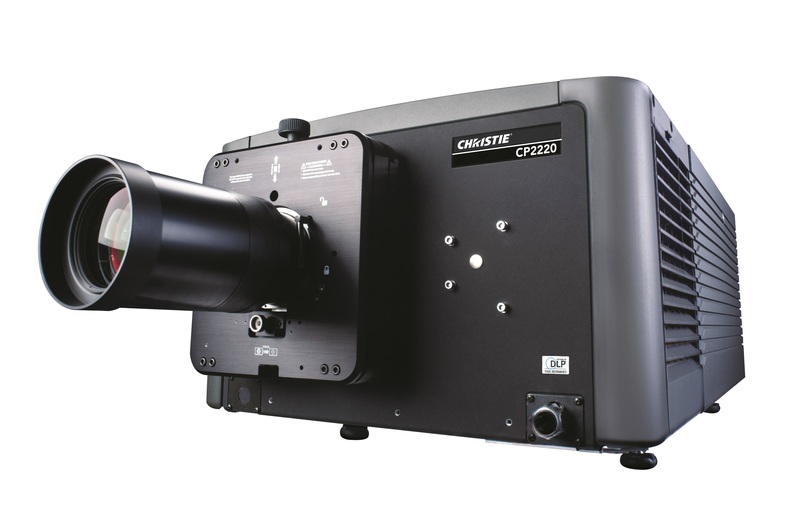 This acquisition, the largest by the South Korean multinational conglomerate to date, comprises the Christie CP2220 and CP2230 DLP, lamp-based cinema projectors delivering 22,000 lumens and 33,000 lumens respectively for medium to large-sized auditoriums. Designed for ease of use and maximum reliability for the majority of screens in commercial exhibition, the Christie CP2220 and CP2230 cinema projectors offer the highest performance with the lowest operating costs in their class. The Christie CP2220 and CP2230 cinema projectors, among the first digital projectors based on Texas Instruments’ Series 2 DLP Cinema technology and compliant with the Digital Cinema Initiatives (DCI) specification, more than meet exhibition and post production studios’ demands for 2D and 3D presentations, showing feature film and alternative content the way filmmakers intended. Available with Christie High Frame Rate (HFR) technology, Christie digital cinema projectors offer choice in frame rate, brightness and resolution, and deliver value with reliability and low total cost of ownership.